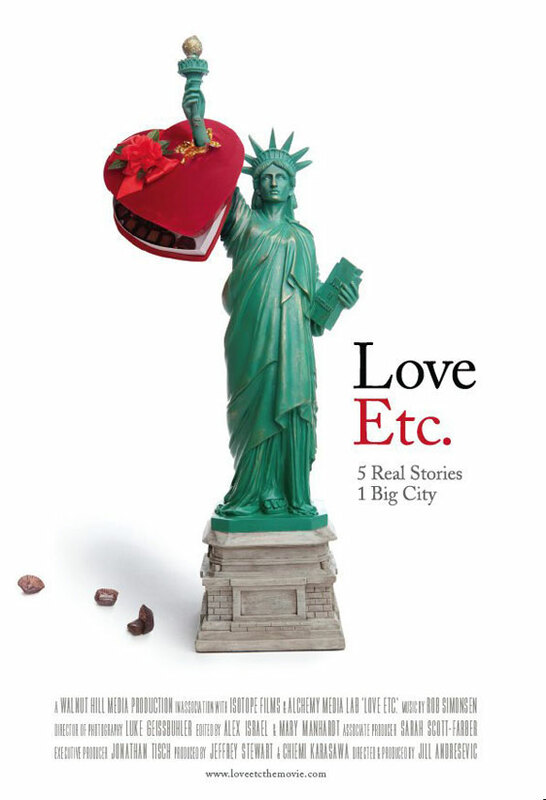 I hate that we're missing the opening of the documentary Love Etc. If you're in NYC this month , be sure to check it out. Love Etc. takes you through a year in the life of 5 couples, sharing their relationship ups and downs. Hopefully it will come somewhere near us soon!